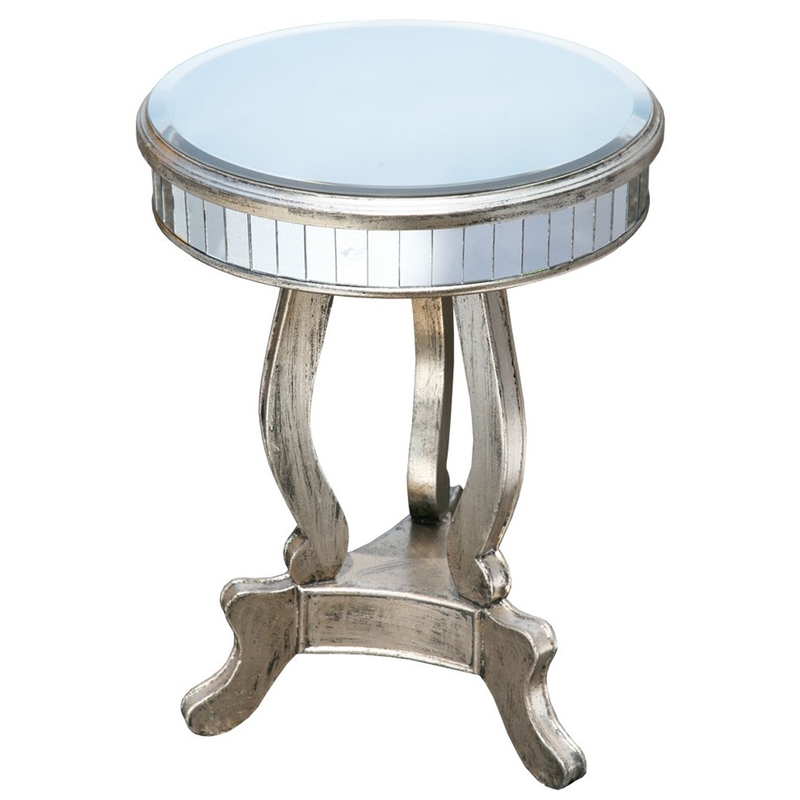 This beautiful round mirrored Venezia table is a perfect addition to add to your home. With a warm silver painted finish that gives it a golden shine is a perfect way to finish this table off. Finished off with a mirrored table top this table will reflect the interior of your home nicely.